What to do in Dubai in 48 hours - the perfect city guide! Emirates stopover in Dubai? Here is your answer for what to do! 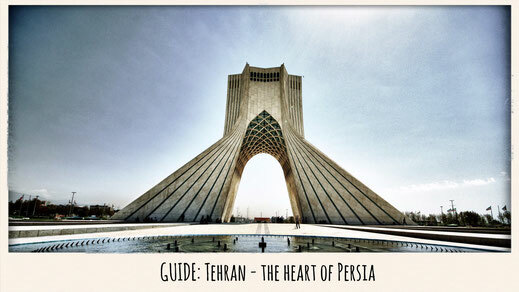 The Middle East is an interesting place, full of history and heritage, beautiful nature and a vast culture. 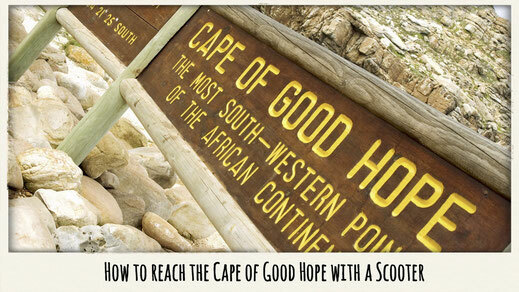 But within this lovely part of the Asian continent you will find an oasis of modern ambitions. A city that literally didn't even exist just a few years ago. What used to be a fishing village has now become one of the most visited places on Earth, home to many people from around the globe. I'm talking about Dubai, the second largest city in the United Arab Emirates and the center of attention within the Persian Gulf. After a long flight you probably desire a good breakfast in a place with some nice ambience, right? You should take a taxi straight to the very end of Dubai to a place called Marina. More specifically, let's go for a little stroll on the famous Jumeirah Walk. The walk is a very popular hangout and has many restaurants and cafes. The beach is also just around the corner and is one of the nicest in Dubai. Go for a stroll on Jumeirah beach near the Hilton. Sit and watch all the cool sport cars driving through. Not far from the Jumeirah Walk is the world famous Palm shaped island. The spectacular artificial island is an especially nice sight to see when flying out of Dubai. 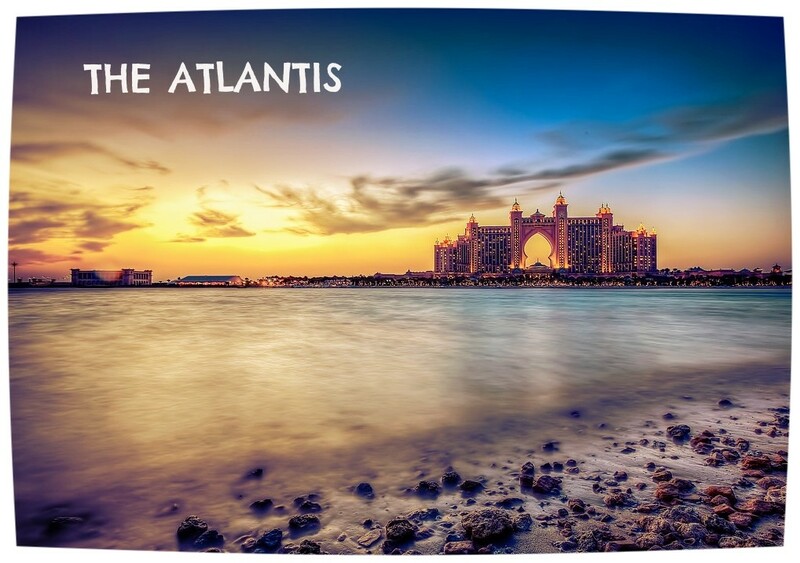 At the base of the island you will find one of the most famous hotels in the Emirates, the Atlantis. Why don't you pay her a visit? Check out the Atlantis Water Park with awesome slides. Step inside the hotel for some cool shots in front of the huge aquarium. Have some lunch at Madinat Jumeirah. 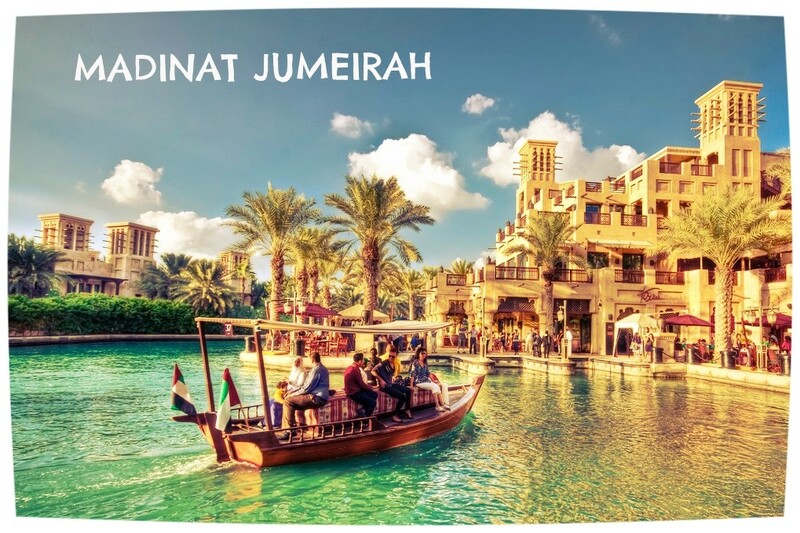 So now it should be around lunch time... how about a bite at the Madinat Jumeirah? The area becomes a bit more traditional now because the Madinat represents a little Arabian village and will give you an impression of Dubai before it became what it is today. 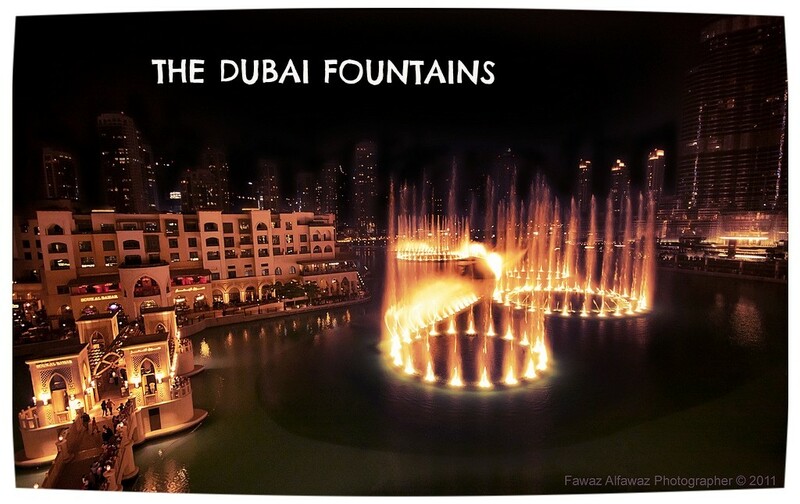 You can find many authentic shops, brilliant restaurants, bars and hotels at one of Dubai's finest places. 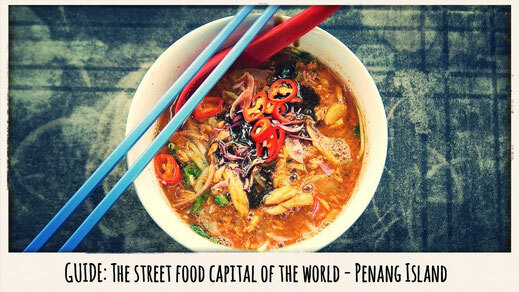 Visit a few of the traditional shops inside for some cool local souvenirs. Take a little boat tour on the channels inside the Souk. Come back in the night and enjoy the lights everywhere and live music. 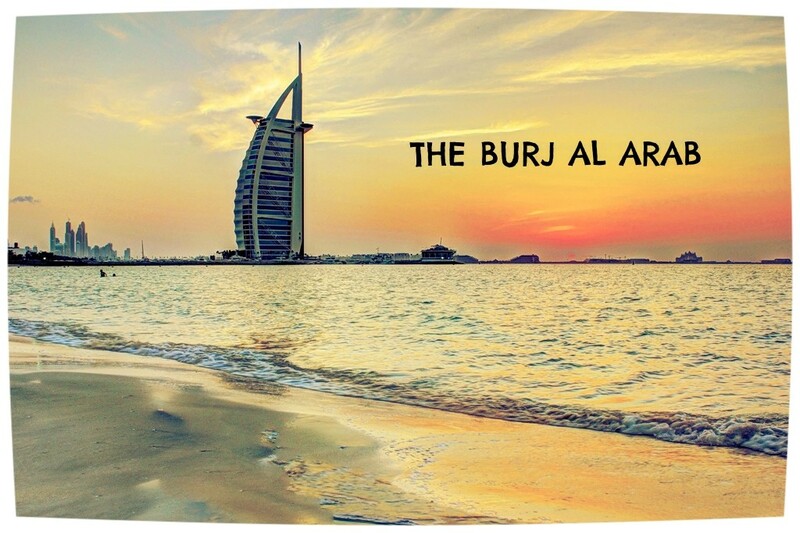 Take a selfie at the Burj Al Arab. Have a drink at the 360° Bar where you can enjoy the view from the tower. If you drive a little further you can take nice shots from the beach with the Burj. Go Ice Skating at Dubai Mall. Check out the Ice Rink for some ice skating fun in the middle of the desert. Do you love rides? Check out the Sega Park within the mall. Try some Arabian coffee or buy some real gold. Visit the Zoo attached to the aquarium, it features many exotic animals. You can find one of the biggest candy stores in the Dubai Mall. Stand on Top of the World at Burj Khalifa. The best time to visit the observation platform is for sunset at around 6ish. 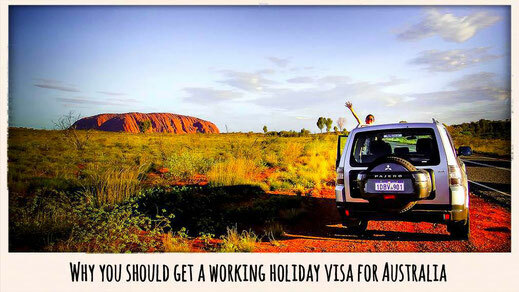 Book online a few weeks in advance to get tickets for the right time. You didn't buy tickets? 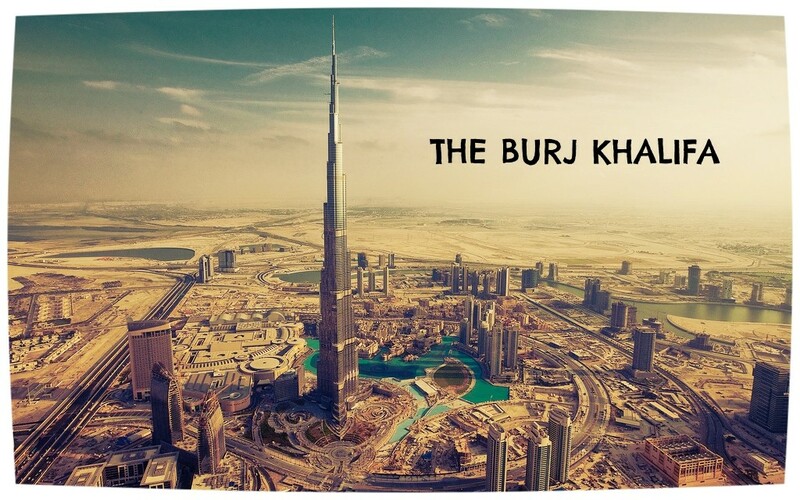 No problem, the Burj is also a highlight from the bottom! Just cross the bridge and walk all the way to end of the lake to enjoy the best view. Many cafes and restaurants around the lake have balconies facing the show. You can also enjoy the show from the Neo's Bar at the Address Hotel. 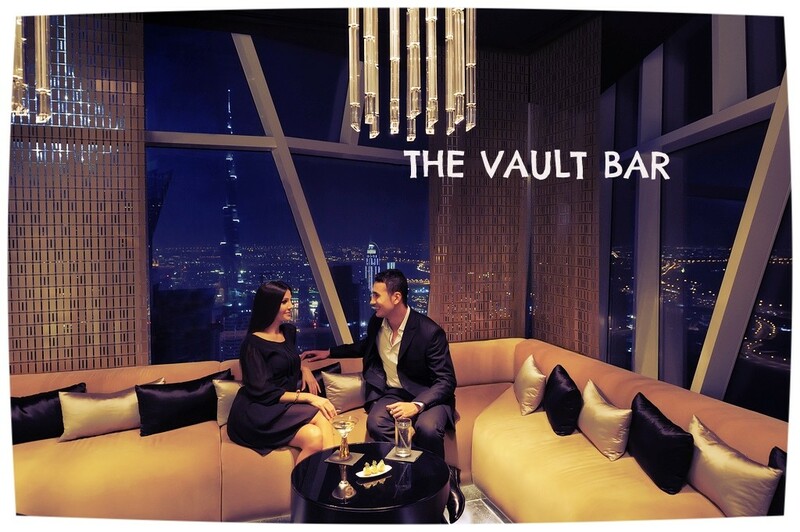 Have a few drinks at the Vault Bar. Almost every hotel features a sky bar, you will have plenty of choice! 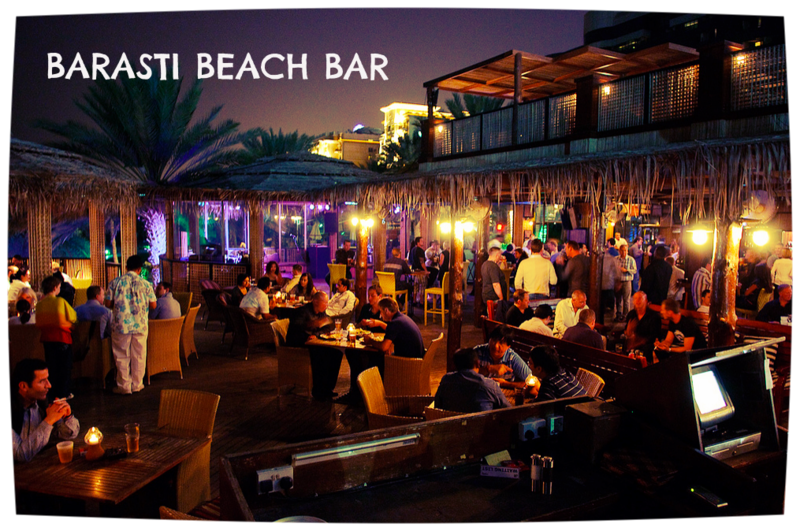 If you are afraid of heights you can also chill at the Barasti Bar in Marina. How about a little boat trip? How about starting the day with a nice dose of fresh sea air? Let's do it! 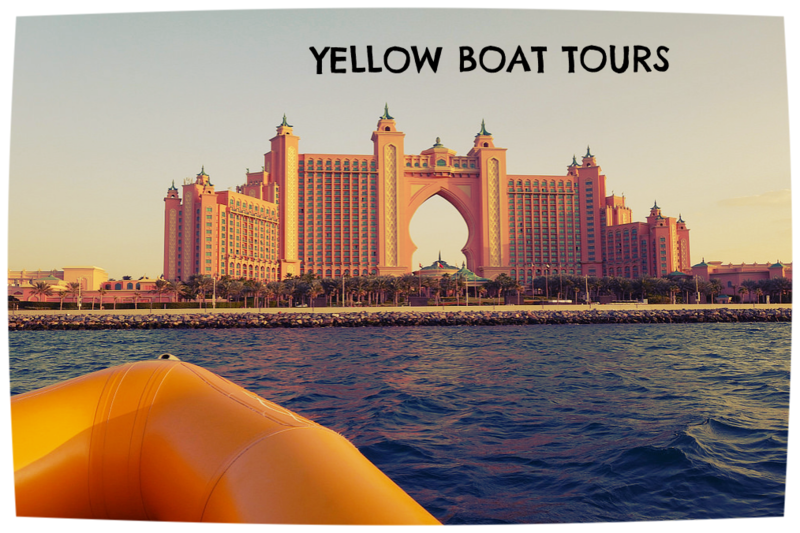 The yellow speed boat is awaiting you. Dubai is worth a view from the sea but you only get an actual view from far out with some real speed. The 12-seater boats are real weapons and have a top speed of 90km p/h - insane! Sit in the front to get the full of experience! The boat will stop in front of major attractions for some photos. If you get seasick easily then you should ask the Skipper to be gentle. Try to jump in the morning when the haze isn't so bad. It isn't as scary as you think so don't be afraid and enjoy! Let's have a Desert Safari. From the sea, the sky, and into the Dubai desert. 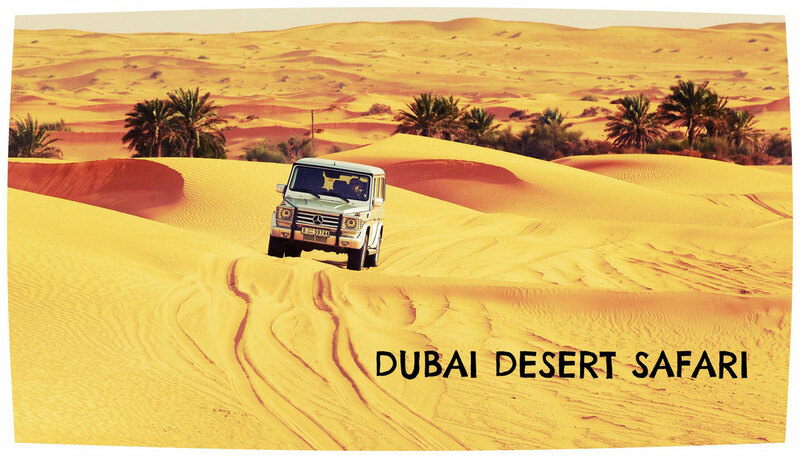 What would a trip to the famous Emirate be without a Desert Safari? Very dry, exactly. Get yourself a window seat in the jeep to get the full experience. All drinks and food is free at the camp so eat and drink as much as you can! For more info: www.platinum-heritage.com - the best desert safari you can get in Dubai! Have a drink at Barasti Bar. Taxis in Dubai are very cheap, so don't drink and drive. They dress code is casual and the beats are cool. It's your last night so why don't you get hammered?! Enjoy. 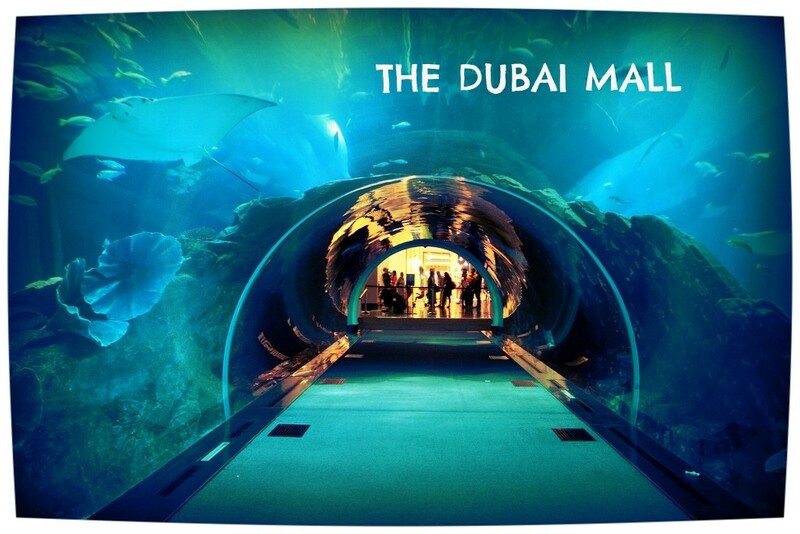 What's your favorite thing to do in Dubai? I know Dubai has endless possibilities and I've just gathered a few. There is so much more to discover and every day there are new things opening to the public. It's hard to put a perfect list together but I reckon this is a pretty cool program for a 48 hour stay in Dubai. 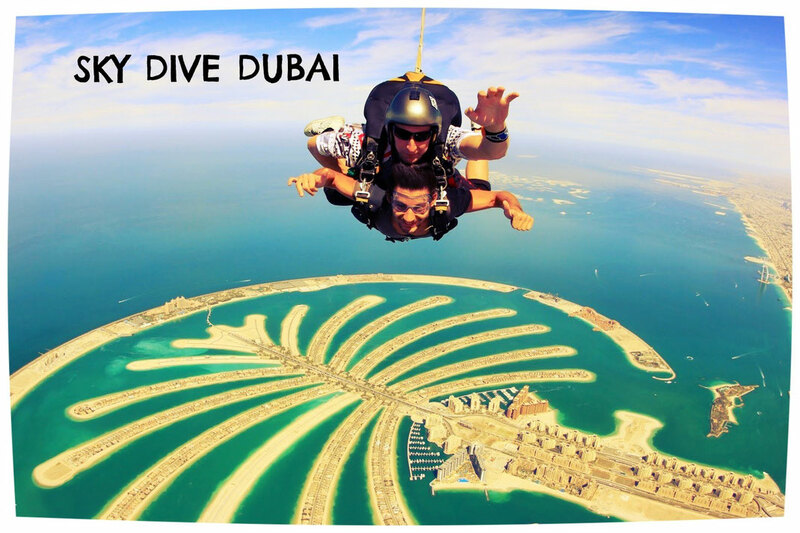 WHAT IS YOUR FAVORITE THING TO DO IN DUBAI?